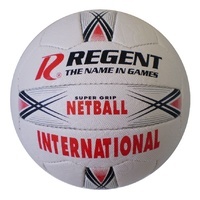 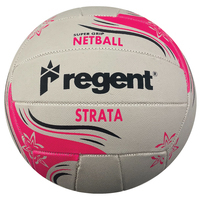 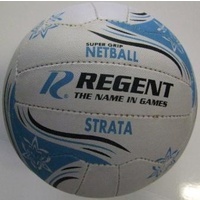 Bring the netball court into the backyard with the Regent Sports Deluxe Netball Stand. 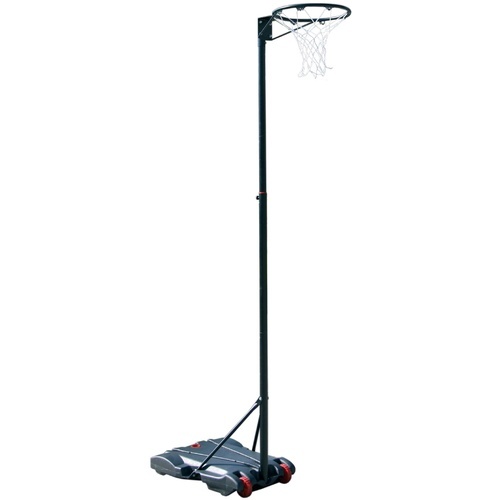 With heavy duty plastic wheels, this system can be placed anywhere in the backyard, simply fill the base with sand or water to increase stability (and safety). 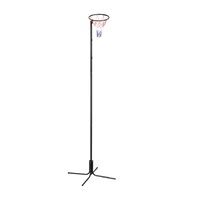 This package includes the ring and net, plus the adjustable stand set, meaning its suitable for all ages. 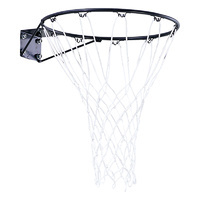 Sure to bring hours of fun honing skills in the backyard, the Deluxe Netball Stand really will make for a home court advantage.